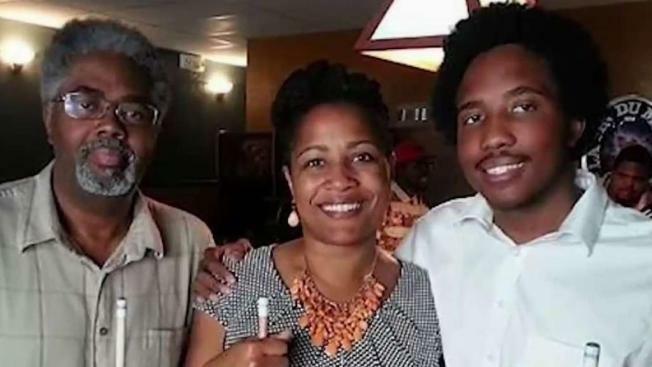 The Oakland City Council meeting scheduled for Tuesday night has been canceled in the wake of the fatal shooting of Councilwoman Lynette Gibson McElhaney's 21-year-old son in Los Angeles over the weekend, Council President Rebecca Kaplan said on Monday. 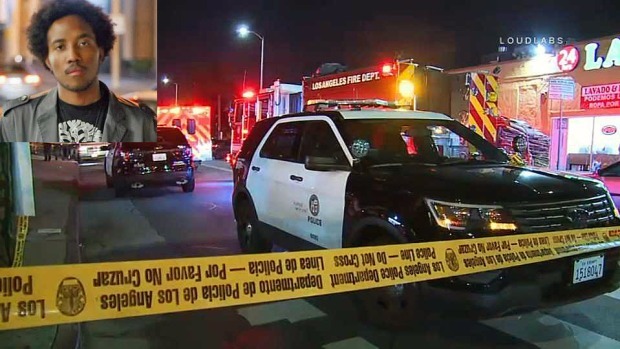 Los Angeles police said Victor McElheney died Sunday morning, about 10 hours after he was shot in an apparent botched robbery near the University of Southern California campus. Victor McElhaney transferred in 2017 from California State University East Bay in Hayward to USC's Thornton School of Music, where he was a senior, according to USC Annenberg Media. "I am deeply saddened by this senseless act of violence and my prayers go out to my colleague, Councilmember McElhaney, during what I can only imagine is the most trying time in her life," Kaplan said in a statement. "Victor was a bright star and we were all following his success in school and in life. This is an unspeakable tragedy -- one I hope will renew our commitment to justice," Kaplan said. Gibson McElhaney said in a statement that arrangements for her son's funeral in Oakland will be made as soon as his body is returned to Oakland. Victor McElhaney's death is the second tragedy that Gibson McElhaney has had to endure in recent years. On Dec. 20, 2015, 17-year-old Torian Hughes, who she considered to be her grandson, was fatally shot in the 900 block of Mandela Parkway in West Oakland. The past several weeks, Gibson McElhaney has been attending the trial of Shiheim Johnson, who is charged with murder for his alleged role in Torian's death. Johnson was 19 at the time of the shooting and is now 22. Alameda County prosecutors allege that Johnson directed a 15-year-old boy to shoot Hughes during a robbery. Prosecutors said Hughes wanted to buy a gun from the 15-year-old and Johnson to protect himself because he had recently been assaulted on BART. The teen who allegedly shot Hughes is being prosecuted separately in the juvenile court system. Prosecutor Tim Wagstaffe and defense attorney Omid Khalilnaji presented their closing arguments in Johnson's case on Monday but Gibson McElhaney didn't attend the arguments.